Some pallet wood recycled chairs have remained our prime focus throughout our recycling journey. Despite of all the hurdles and obstacles initially we have gone all the miles in the pursuance of this wonderful journey. We have already worked a lot in presenting some tremendous pallet wood chairs that are being used indoor and outdoor as well. But it feels like that you just can’t have enough of these chairs as they vary in style and design. So again we bring you some lovely pallet chairs set. And just to add to your ease, these exclusive designs would entice you to give them a try. 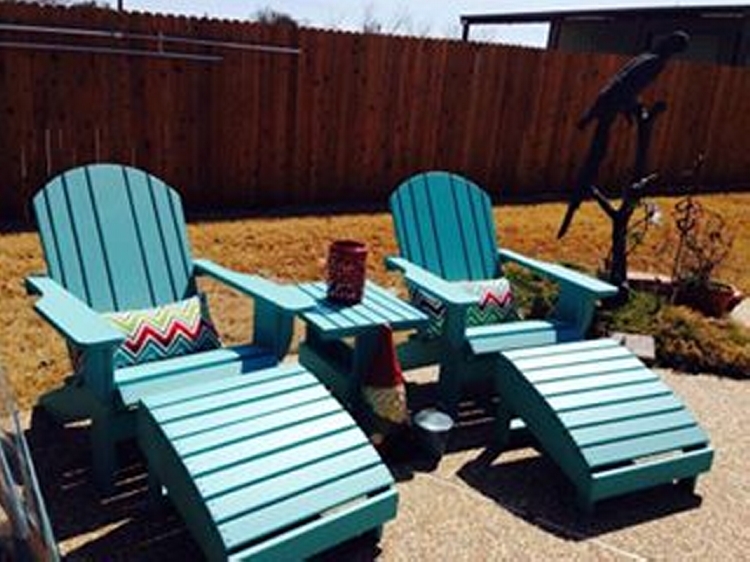 These lovely pallet chairs would primarily be designed in such a manner that they best suit your outdoor needs. If you are having a wide outdoor space then the expenses for buying some compatible furniture items become pretty sky high. But these lovely pallet wood made chairs would purely be the creation of repurposed pallet wood, and you just don’t need to worry about the finances. We would take all the care of maintaining and saving your finances. Just some minor expenses would incur during the process. And above all the design would be exceptionally great. 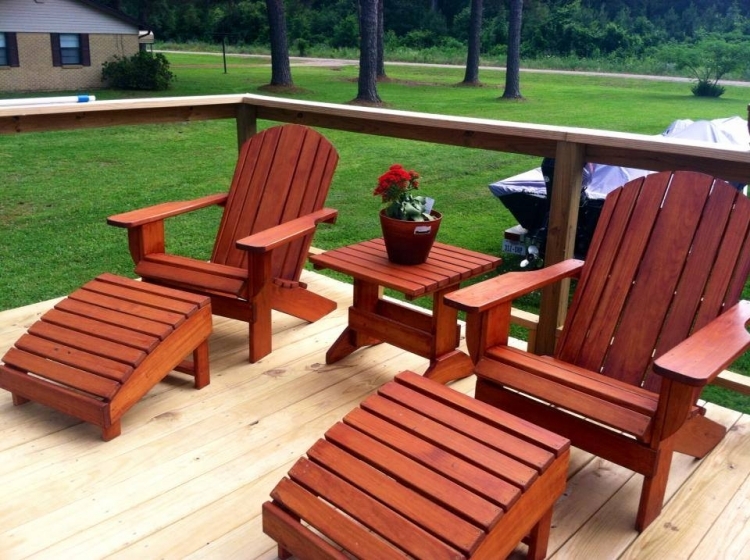 All of these lovely pallet chairs are more like an easy chair along with footrests, and their unique Adirondack design is a huge fascination for all segments of society. Their design is co soothing and comforting that you won’t be left with a choice of denial. Just embellish them with sleek comforters, paint them in your favorite color rather a dark or lighter one, and just start enjoying the utility. 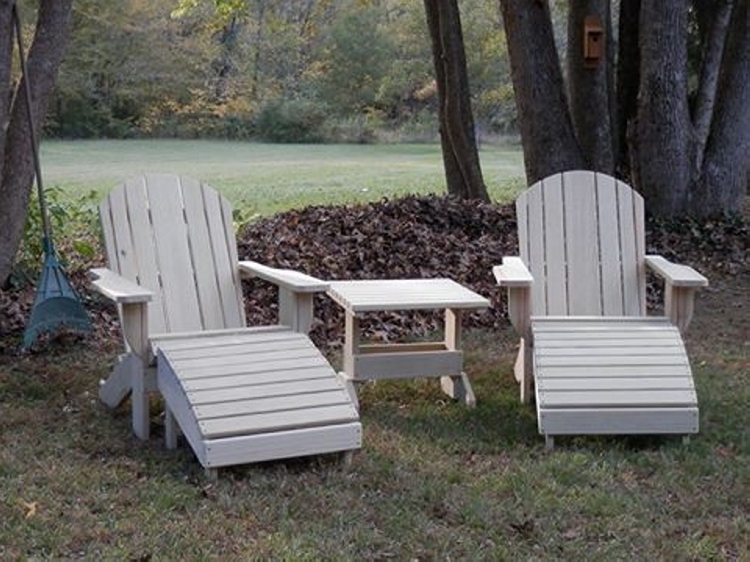 Just look at their fabulous design, this Adirondack design is especially meant for the outdoor. Their huge sitting space and comfortable footrest addition is an incentive and treat for you.